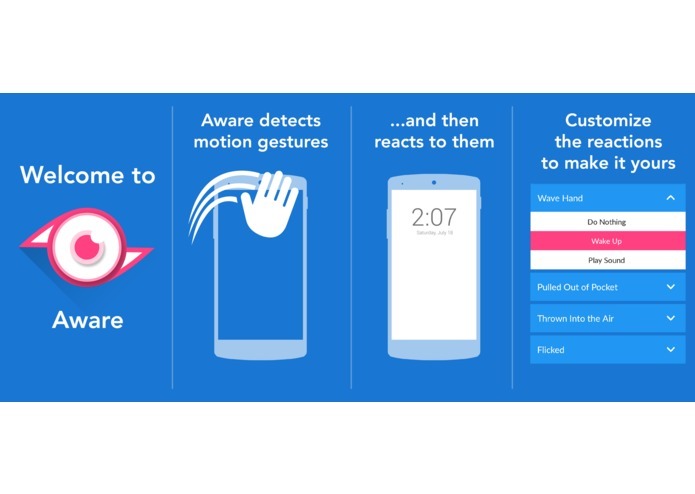 The MotoX has built-in reactions to hand waves and shakes. Most other android phones do not. I also had just realized how many sensors Android devices have built-in, and was looking for a practical way to learn how to use them. Every time the proximity sensor's value changes, it's logged along with the time. Depending on the difference between the current value and the time difference between the current and last time, it detects hand waves and being pulled out of your pocket. The accelerometer detects shakes by finding the change in acceleration since the last update 100ms before. This project, in its ideal state, is infinitely expandable. I intend to continue adding more actions and more reactions. Update: The code is now open-source on GitHub. 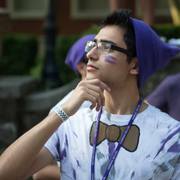 Take a look, I promise I'll add more documentation!